“He just vex because he wife put he out. is good fuh he,” those were the words of a vendor who pawned several items belonging to his uncle. 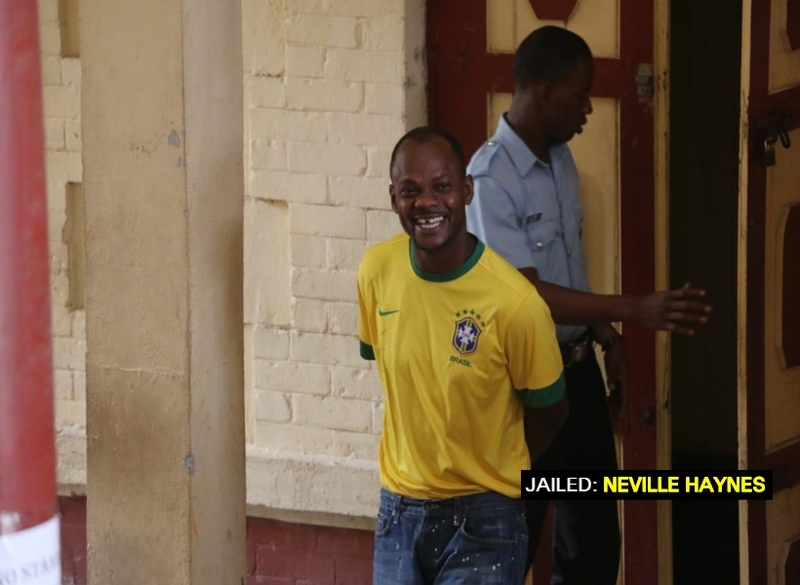 Neville Haynes, 39, of 419 North East, La Penitence, stood without remorse before senior magistrate Leron Daly, as he was sentenced to 18 months imprisonment on a fraudulent conversion charge. He pleaded guilty to the charge which stated that on April 16, at north la penitence, Georgetown, being solely entrusted with a quantity of articles valuing $607,000, in order that he will keep safe and return to orin haynes, his uncle, he fraudulently converted same to his own use and benefit. Facts presented by police prosecutor, sanj singh stated that on april 10 last, Orin Haynes, who is the uncle of the defendant had asked him to keep the articles since he and his wife separated. The court heard that the victim told the defendant that he was going into Essequibo to work and would return on may 3 to uplift the articles. The accused agreed to keep the articles safe until his uncle return to uplift them. On may 3, the victim heard his nephew was in custody at the Brickdam police station on an unlawful wounding charge. The uncle went there to visit him. While at the station, the accused told him to go at his residence at 419 northeast, la penitence, and collect his items. The prosecutor told the court that while the victim was at the home, he did not find his items. However he saw a receipt which stated that his items were at the elegance pawn shop. The matter was then reported and investigation was carried out and the accused was charged. Haynes will serve the 18 months sentence after he is finish serving his current sentence.